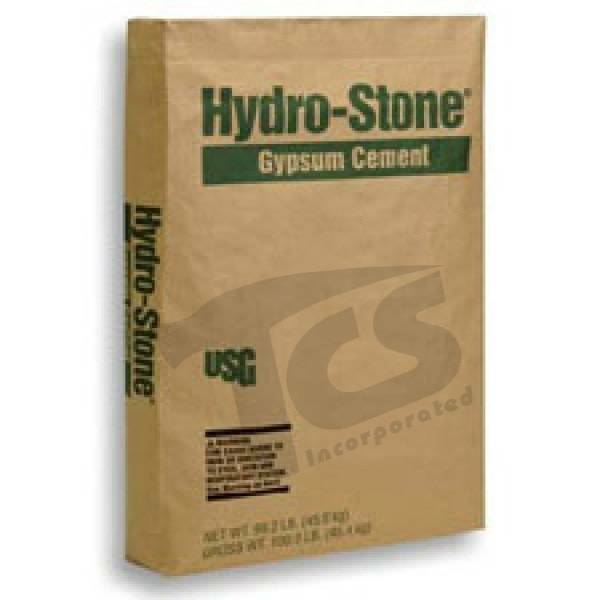 USG Hydro-Stone® Gypsum Cement is especially suitable where high strength and resistance to water absorption are necessary. It is ideal for applications in both the tooling & prototyping and art & statuary categories. 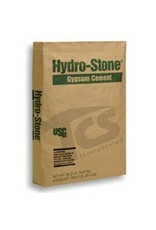 Requires 32 parts water by weight per 100 parts plaster. NOTE — For best storage results, keep indoors in a dry, stable environment, away from drafts. Do not stack more than two pallets high.